Prayer is vital to the CICCU, just as it is vital to the Church everywhere. Transforming hearts is a miraculous work that we as humans are powerless to do, and it is God who changes lives and saves people. Join us in prayer that we might see many students come to know the good news of the Gospel!  If you’d like to sign up to receive CICCU’s termly prayer letter, please email Iona Bhatti. Also please do check out the What’s On section of this website to help inform your prayers.